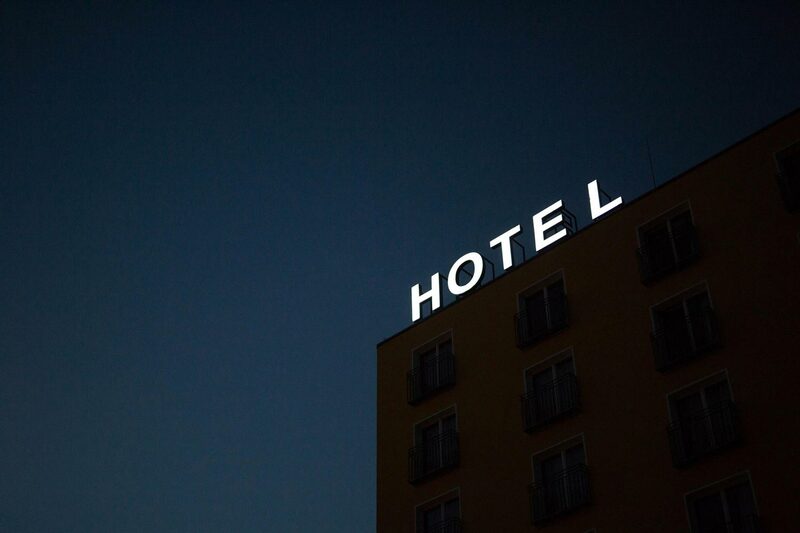 What most hotel owners don't realize is that photos are the very first thing potential clients look at, especially if you are in a high end market. If I was going to spend between £200 and £500 a night in your hotel, your photos are better be top quality. If I see bad photos, my first thought would be: "The owner doesn't care about the way his\her place looks, so the service shouldn't be that good either" ....and you just lost a client. I was once spoke with a client once shooting a castle and the client said to me: "Ah, you're taking pictures of the castle! Your pictures will hopefully be better than the ones they have. We hesitated 3 weeks to rent a room in this castle because of the bad quality of the pictures. We weren't reassured." What that client said is music to my ears! If that client hesitated three weeks to rent a room, can you imagine how many potential clients decided not to rent? A lot. If you think I made this up just to prove my case, I can put you in contact with that person because we're still in contact. She will tell you the same story. In the real-estate industry for example, an owner can sell his\her house higher than the market price with top-class photography. Skeptical? I strongly recommend that you watch Nathan Cool's video Does real estate photo matter? The takeaway here is that people don’t read your website first, they see it. You can have the most beautiful hotel in the world, but potential clients judge the quality of service and the client experience based on the images. We say that an image is worth a thousand words, so make sure that those words tell the best stories about your place with top-class imagery. This is particularly true for historic hotels. The very first reason why people spend nights in a historic hotel instead of at the Hilton is because they want to feel the history, they want to live a prince or a princess dream. As a historic hotel owner with that information in hand, how would you attract potential clients? Through storytelling. That's what differentiate historic hotels with hotel chains.